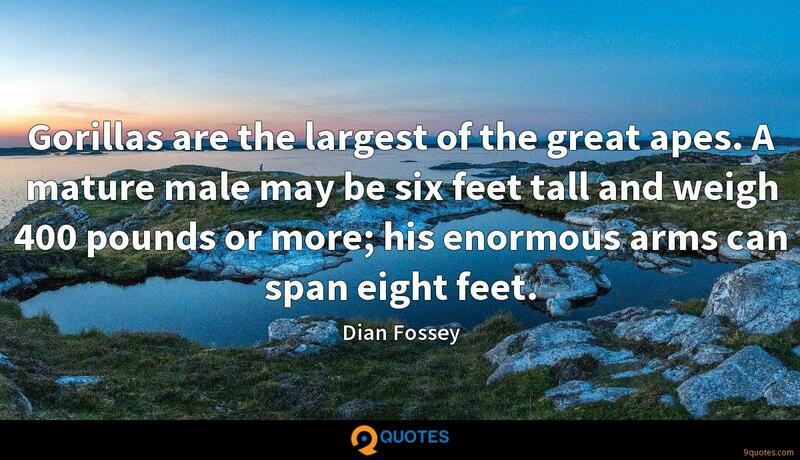 Dian Fossey Quotes. 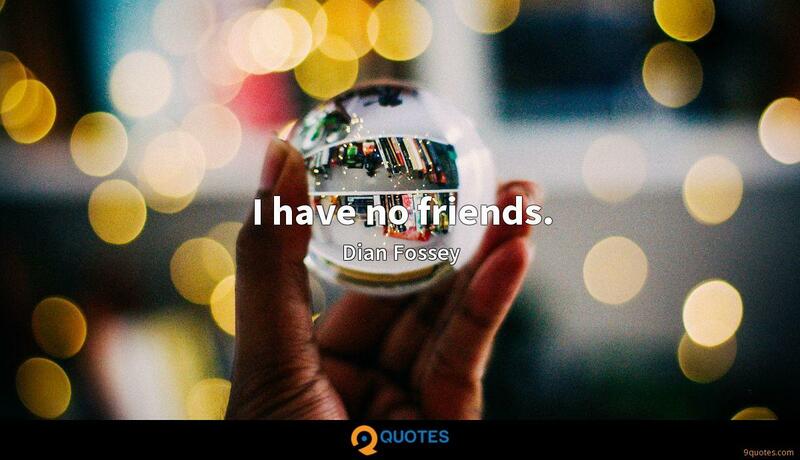 9quotes.com, 2018. http://www.9quotes.com/quote/dian-fossey-425528, accessed 25 April, 2019. 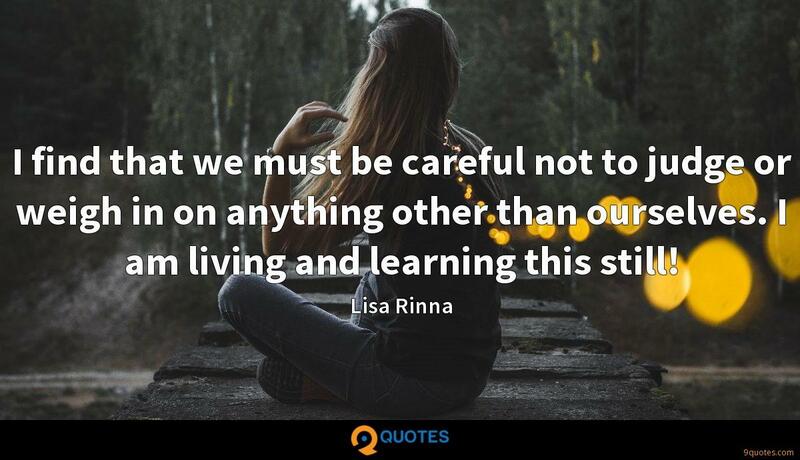 I find that we must be careful not to judge or weigh in on anything other than ourselves. I am living and learning this still! 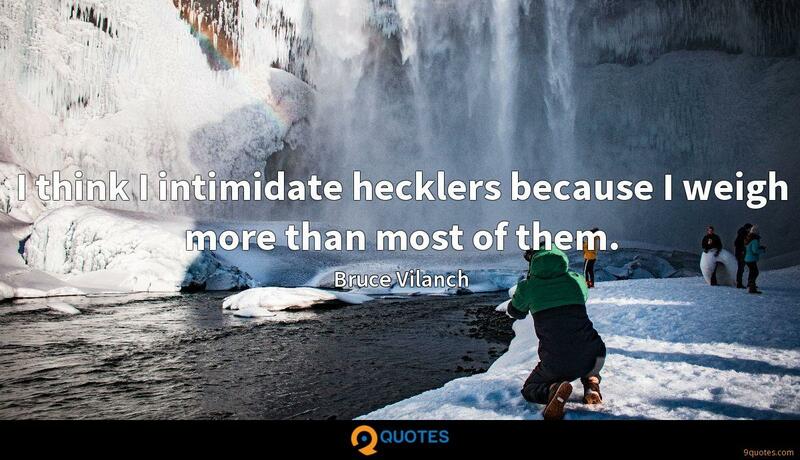 I think I intimidate hecklers because I weigh more than most of them. As a kid, I'd eat at my mother's house, then go down the road to my girlfriend's and eat, and then sometimes go to my friend's house and eat again. I could gain five pounds in a day. 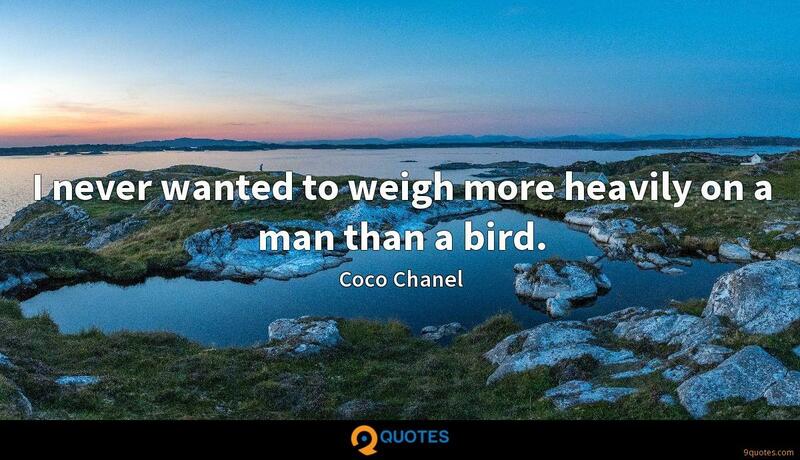 In a week, there wouldn't be a scale to weigh me. 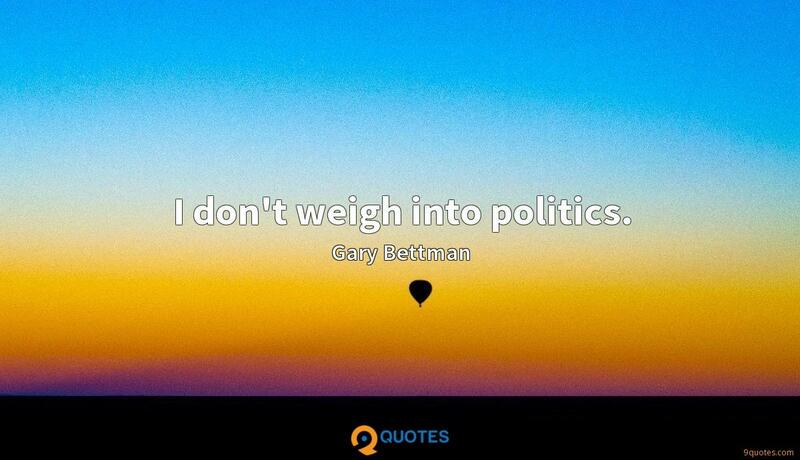 I don't weigh into politics. It is true that there comes a time when I do literally dream about McDonald's. I dream of supermarkets and drug stores, potato chips and the Sunday morning paper. 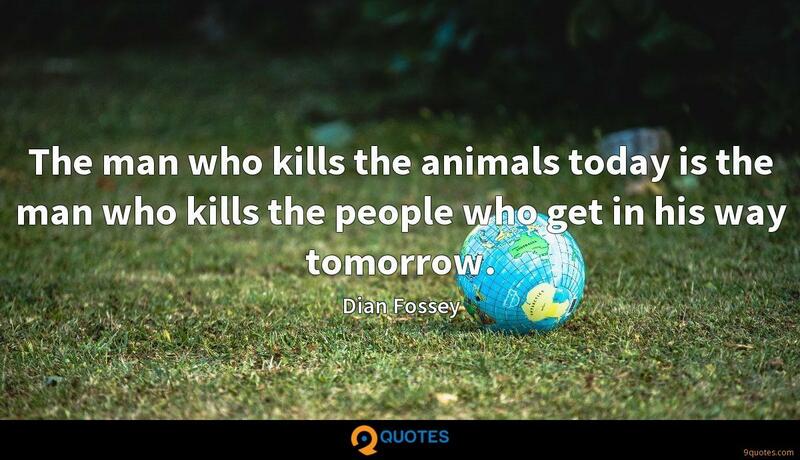 When you realize the value of all life, you dwell less on what is past and concentrate more on the preservation of the future.